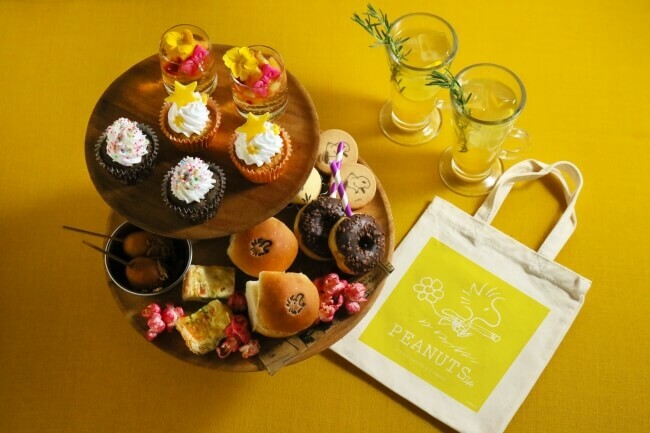 The PEANUTS Café in Nakameguro has undergone renovations and reopened with a brand new menu, new designs of popular merchandise, and the all-new Woodstock themed room that can be booked for use by customers. The spacious first floor is as comfortable and cosy as before but is now overlooked by a new Joe Cool piece of artwork on the wall. 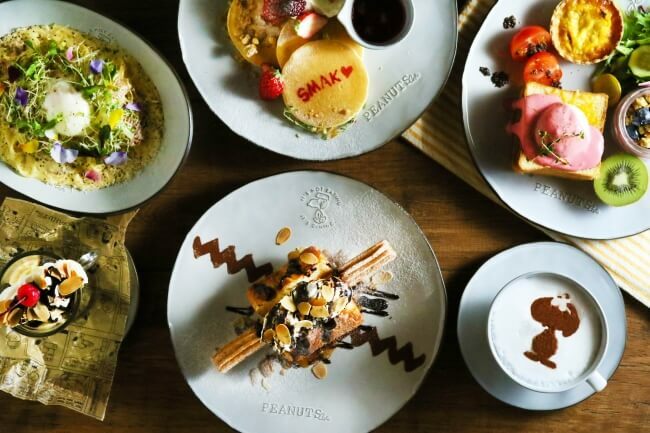 The room is also now decked out with high chairs and can be used casually whether for shopping merchandise or dining at the café. The grand new addition to the café however is the “Special Room” which is themed entirely on Snoopy’s good friend Woodstock. The main colour of the room is of course yellow and it’s decorated with a yellowy range of merchandise and art. The room can be booked for 2-6 people for up to 90-minutes. 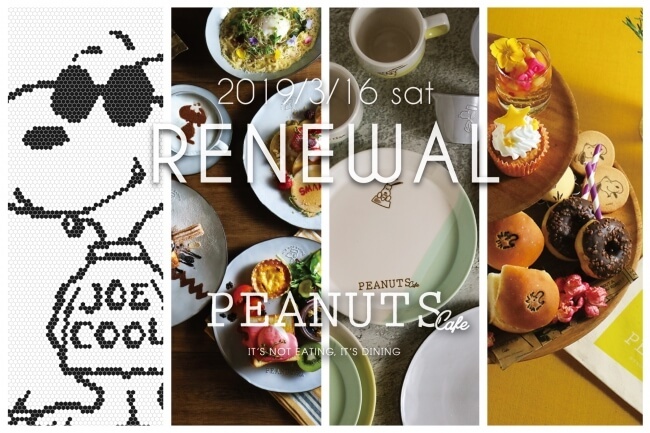 Bookings open on March 12, 2019 at 10:00am (JST) on the café’s official website, so be sure to get in there quick to reserve your tables early. 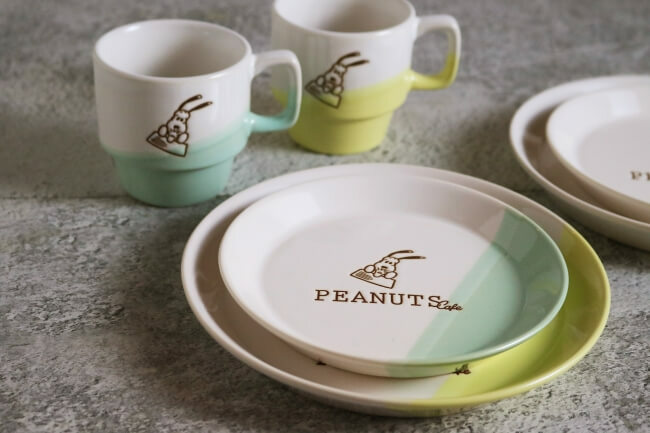 The meal menu and crockery too have received an update. 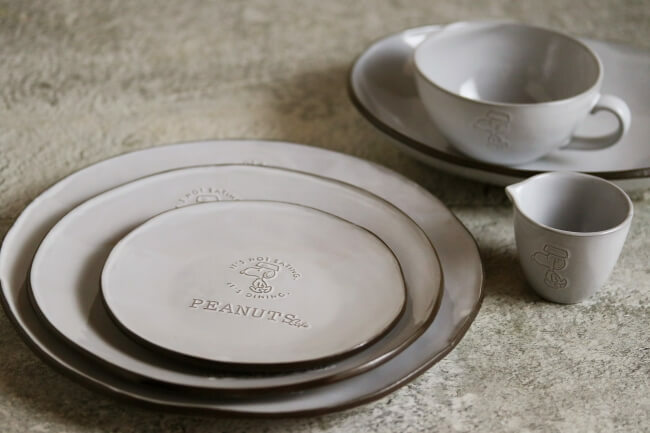 Enjoy character inspired meals whether for lunch, coffee time or dinner. 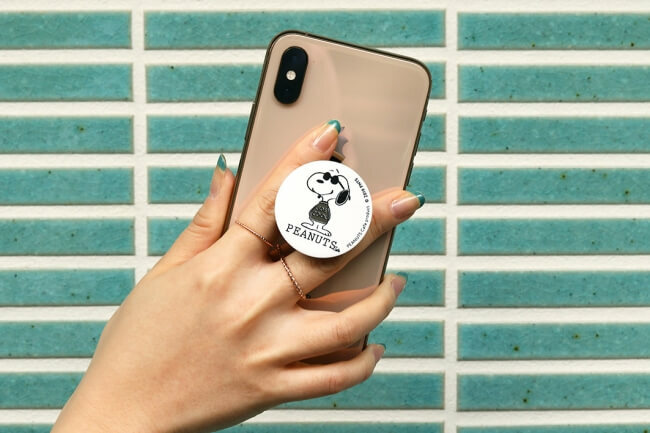 In line with the smooth new Joe Cool work of art on the first floor, customers can also get their hands on a Joe Cool PopSocket too. 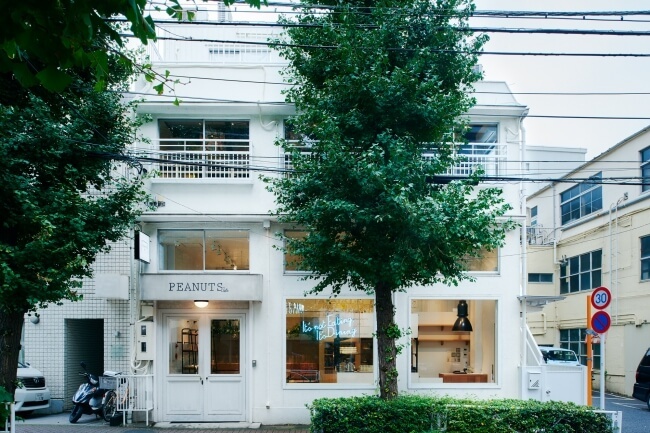 Snoopy fans aren’t going to want to miss out on the all-new PEANUTS Café in Nakameguro. Check out the new Snoopy museum logo and image!